This fair was only the second in Denmark and it was all very new for us. 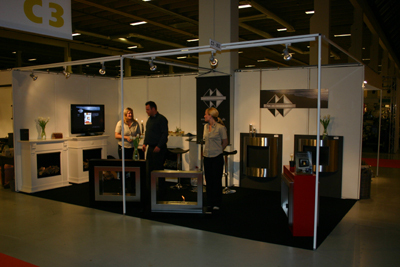 But our products was very well accepted and we got many new dealers in Denmark and abroad. 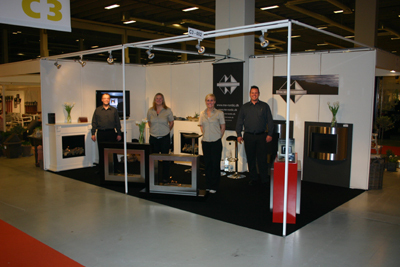 We even found new distributors and agents for different areas of Europe.